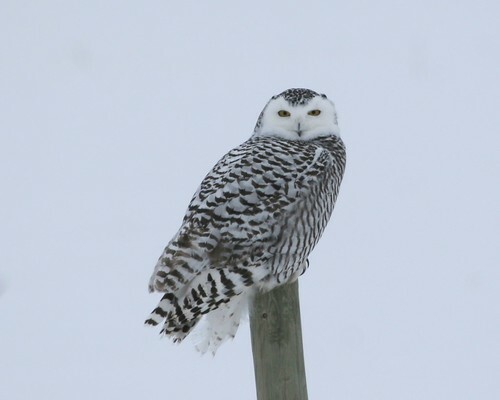 A Snowy Owl was spotted at the Horicon Marsh. A Snowy Owl was seen the first week of January on Hwy. 49, at the Horicon Marsh. 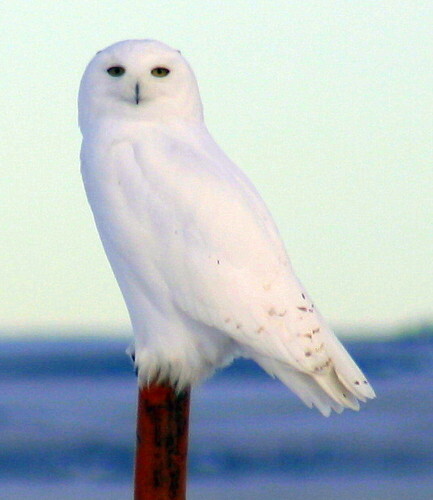 The sighting of the Snowy Owl at Horicon Marsh was spotted on the east end of the highway. If you’re a “Harry Potter” fan, you’ll recall that Hedwig was a snowy owl. Snowy owls are 2 feet tall, round-headed whitish owls that spend most of their lives in Alaska or Canada. They breed in the farthest north of the tundra, where they can fill up on their favorite prey, lemmings – the generic name for a couple of dozen tundra rodents related to voles. During most winters snowy owls keep to their side of the 49th parallel, though in any given year there always are dozens of birds that wander south into Wisconsin. This yellow-eyed, black-beaked white bird is easily recognizable. It is 20–28 in long, with a 49–59 in wingspan. Also, these birds can weigh anywhere from 3.5 to 6.6 lb. It is one of the largest species of owl and, in North America, is on average the heaviest owl species.  The adult male is virtually pure white, but females and young birds have some dark scalloping; the young are heavily barred, and dark spotting may even predominate. Snowy Owls, like many other birds, swallow their small prey whole. 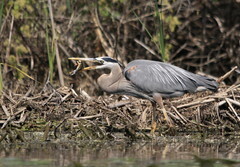 Strong stomach juices digest the flesh, while the indigestible bones, teeth, fur, and feathers are compacted into oval pellets that the bird regurgitates 18 to 24 hours after feeding. They are big, beautiful birds, and not that common. This winter is shaping up to be a banner year for snowy owl sightings in Wisconsin if this sighting of a Snowy Owl at Horicon Marsh is only the first. Friends of the Horicon Marsh International Education Center and local Department of Natural Resources staff will host an all-day event on Aug. 21, in celebration of the 80th anniversary of the Horicon Marsh State Wildlife Area. Activities will include a guided hayride tour of the marsh, venturing through the marsh on canoes, viewing various nature displays, and a geocaching and map scavenger hunt. A raffle will be held for an airboat ride and other prizes. There also will be a presentation at noon by wildlife naturalist Bill Volkert, bureau director for wildlife management; Tom Hauge, Dodge County wildlife biologist; and Brenda Kelly and Fred Schwertzfeger from the Friends of Horicon Marsh International Education Center board of directors. Those attending can learn about the past, present and future of the Horicon Marsh State Wildlife Area at the celebration. The anniversary celebration will be held from 9 a.m. to 3 p.m. and is free and open to the public. The event will be held at the Horicon Marsh International Education Center, located at N7725 Highway 28, between Mayville & Horicon. Things are really happening with the coming of May here in Horicon WI. The Horicon Marsh is really returning to life right about now. The DNR has just released a May update about what is happening in and around the Marsh and at the Horicon Marsh International Education Center, located about two minutes from the Honeybee Inn. Follow the link below to see all the buzz!